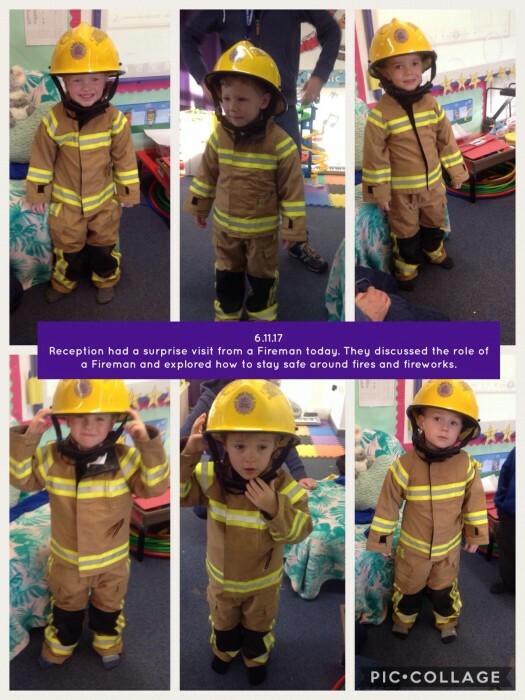 Redesdale Primary School » Reception have had another visitor today – a Fireman. 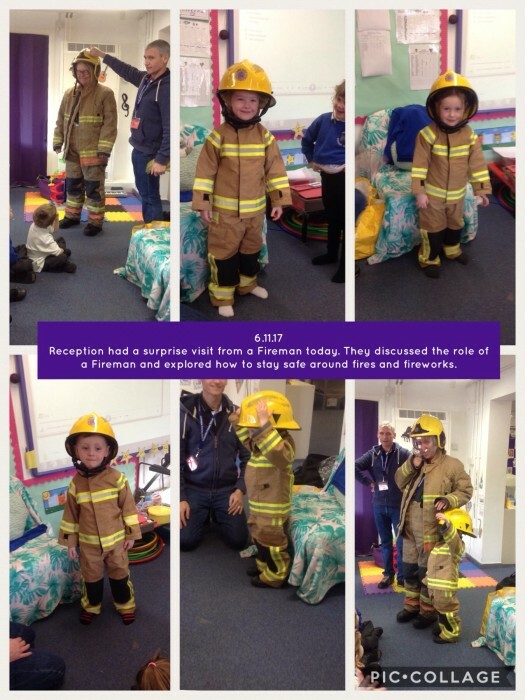 Reception have had another visitor today - a Fireman. Reception Stars enjoyed their surprise visit today from a Fireman. The children asked lots of questions about the Fireman’s role and loved trying on the uniform.